Wirral Plumbers understand that there is no convenient time for your boiler to breakdown. Going without heating and hot water is simply not an option for households with children and the elderly, especially during the winter months. 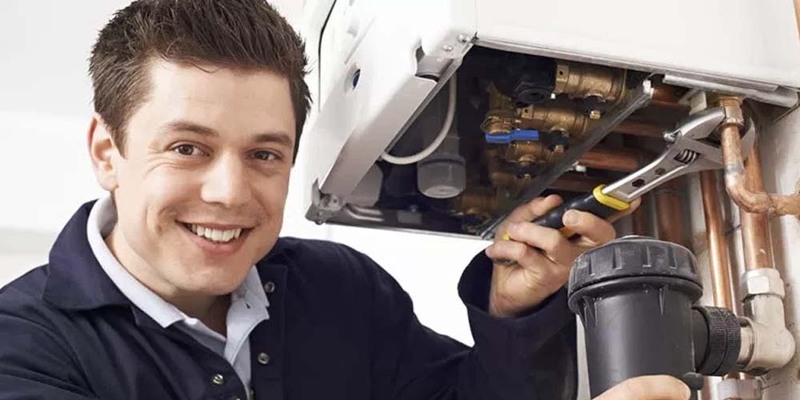 I provide a fast and efficient boiler repair service across Wirral. If your boiler has broken down or needs urgent attention call me on 0758 0395 493 and I will be with you as soon as possible. I am a highly experienced, professional heating engineer who will always attempt to repair a boiler before replacing it. I will carry out a full fault diagnosis of your boiler. Wirral Plumbers are fully registered with Gas Safe. If your boiler has broken down or is not performing as it should then please call me on 0758 0395 493. I repair boilers in Wirral and across the surrounding areas.